Raffles City is a huge shopping complex located in the Civic District within the Downtown Core of the city-state of Singapore. Occupying an entire city block bounded by Stamford Road, Beach Road, Bras Basah Road and North Bridge Road, it houses two hotels and an office tower over a podium which contains a shopping complex and a convention centre. 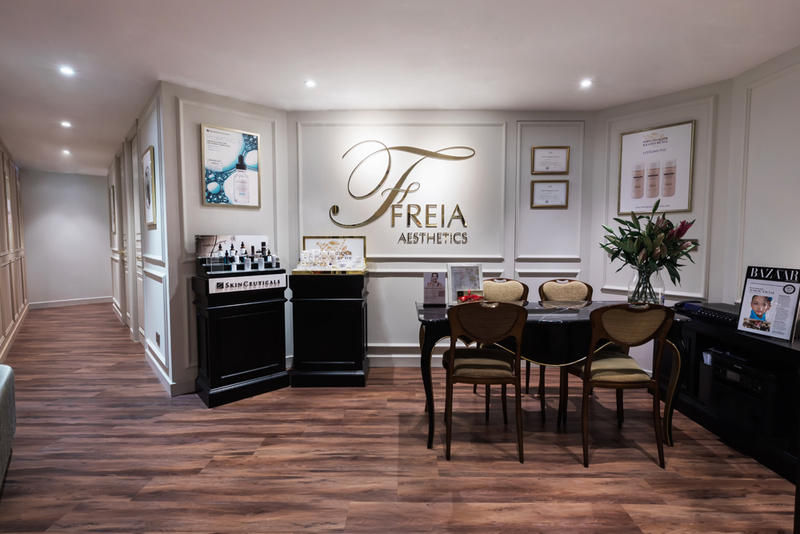 Freia Aesthetics (Raffles City), is located at #B2-26 (Basement 2) of Raffles City Shopping Centre.